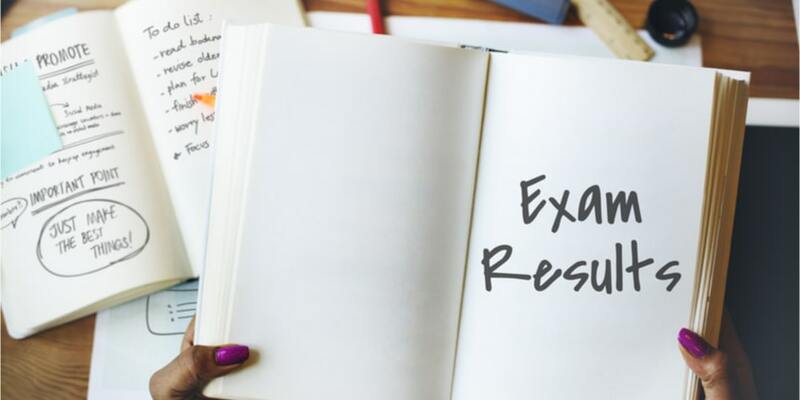 NEW DELHI,APRIL 16: The AP SSC result will be released in the last week of April, 2019 by Board of Secondary Education, Andhra Pradesh (BSEAP) in the online mode.The AP SSC Exams 2019 were conducted from March 18 to April 2, 2019. The result declared will be in form of provisional mark sheet.The original mark sheets will be provided within a few days after the declaration of result. Students must collect the same along with other documents from their respective schools/colleges.Grades and grade points will be awarded based on scores obtained by candidate and the minimum score to pass each subject is 35 (20 in case of second language paper). The minimum grade point is 3 whereas the grades range from A1 to E.
Enter the Roll Number (as given in AP SSC admit card) on the login page. BSEAP SSC result 2019 will display on the screen. Download and take a printout of the result and keep it safe for future references. Last year, the result of AP class 10 was released on April 29. The overall pass percentage was 94.48%. The pass percentage among boys was 94.41% while it was 94.56% among girls.